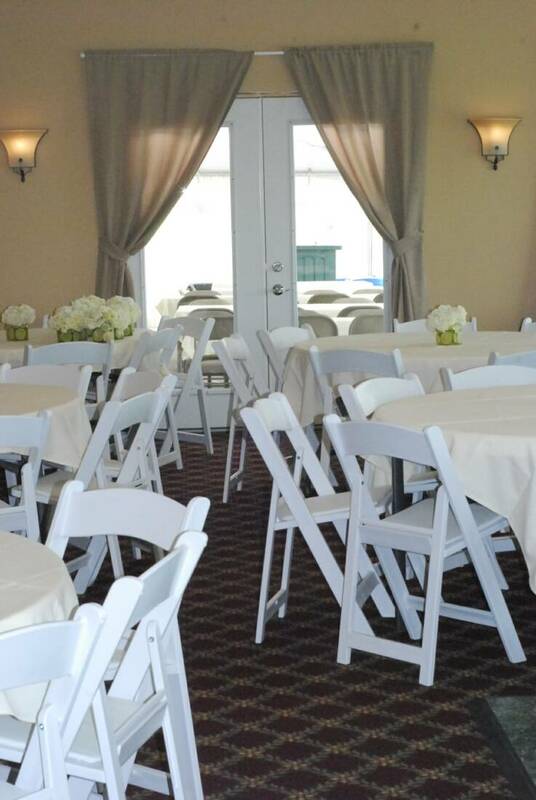 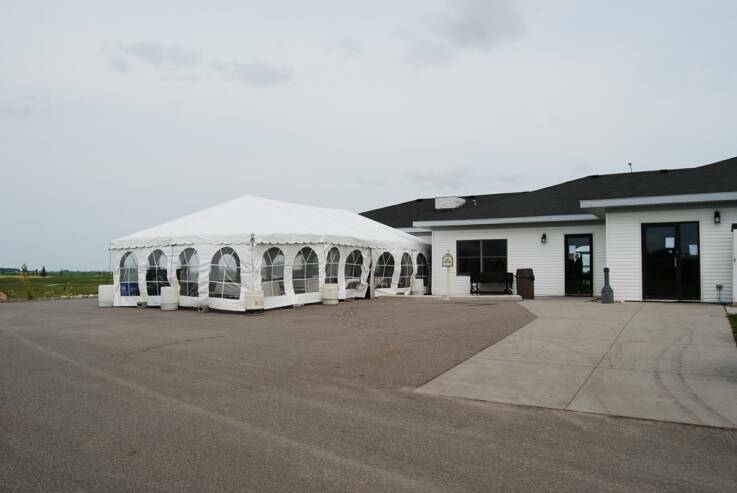 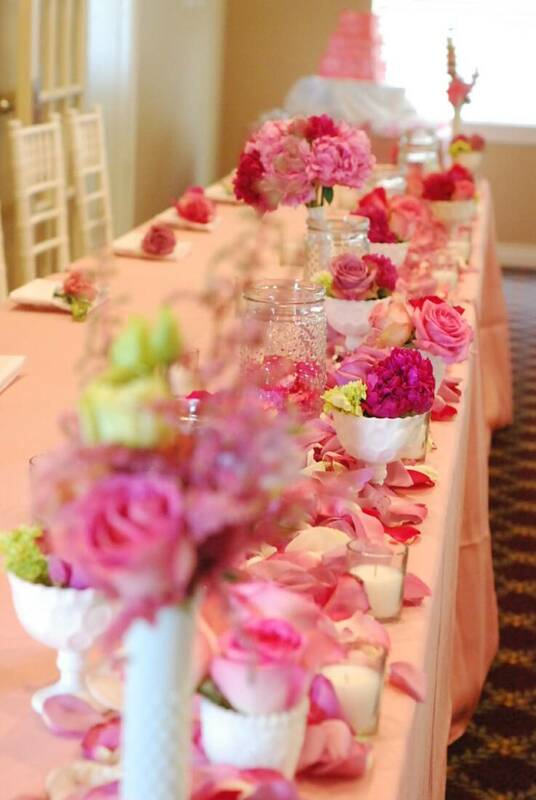 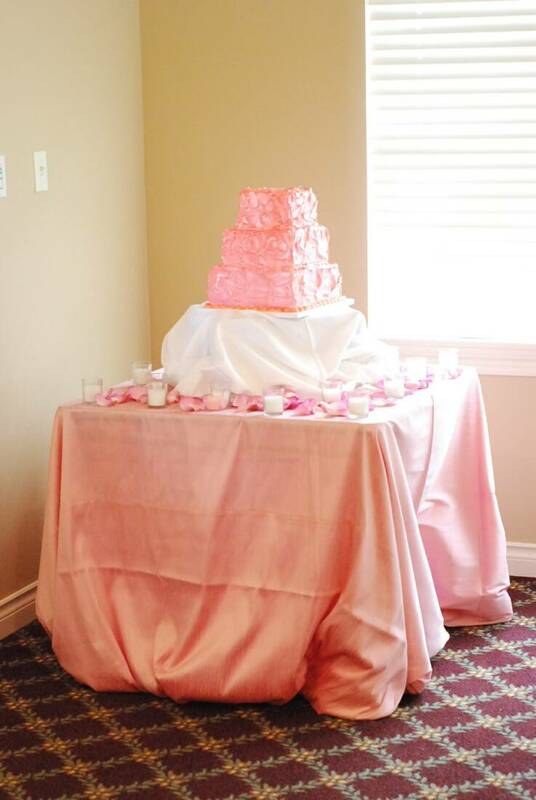 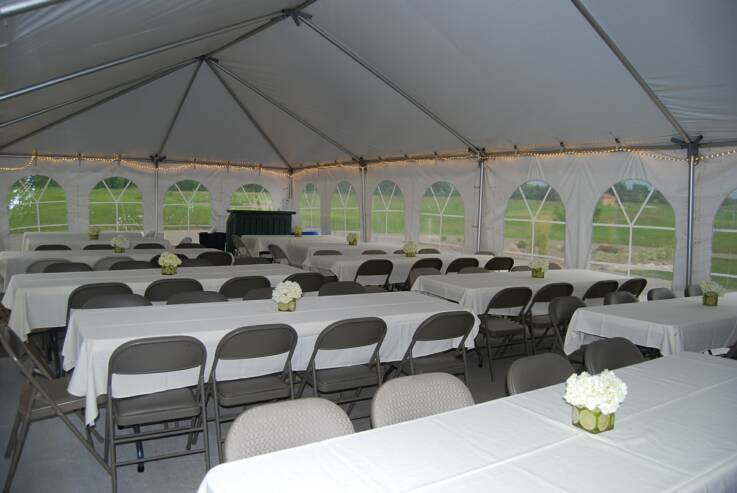 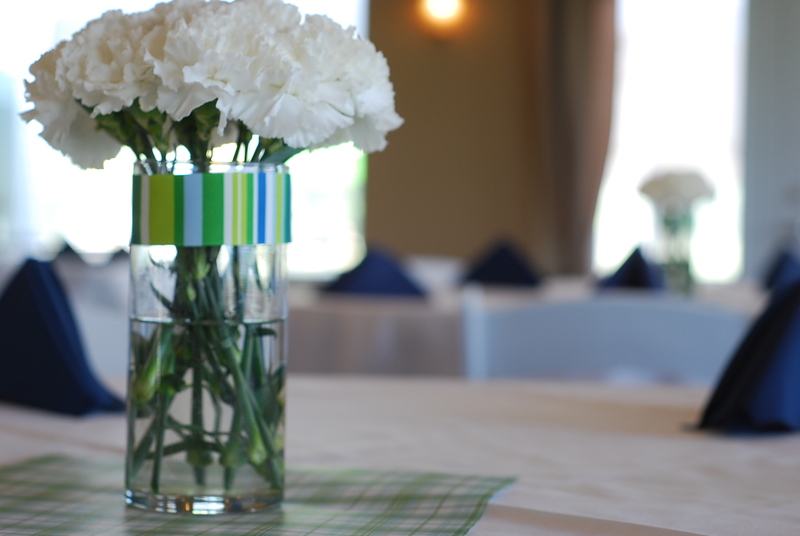 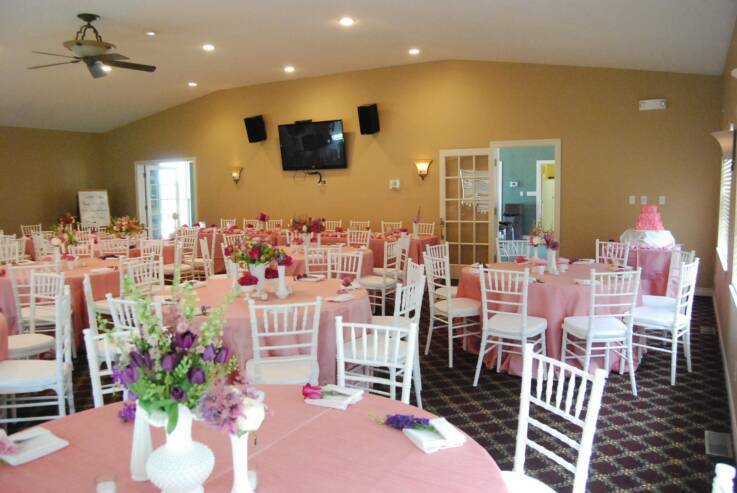 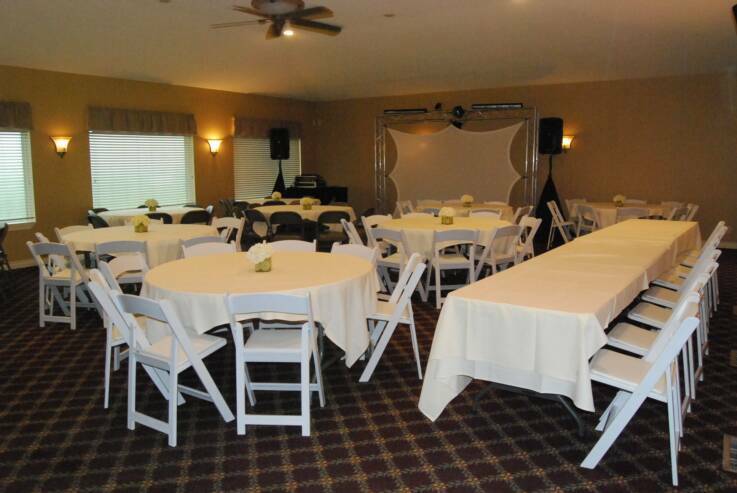 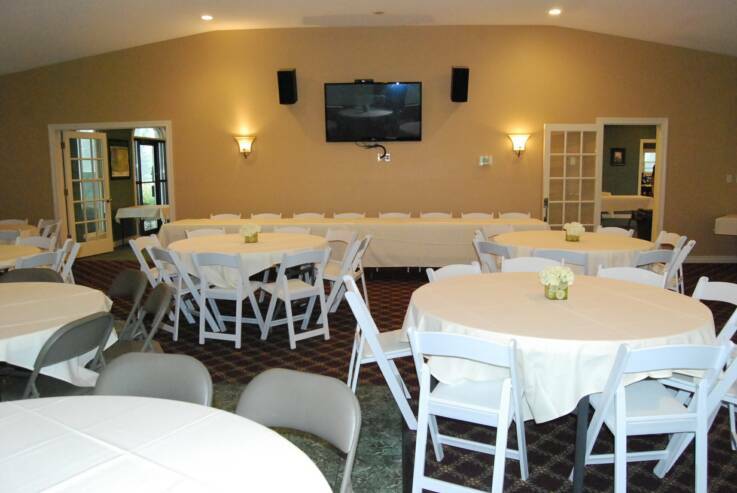 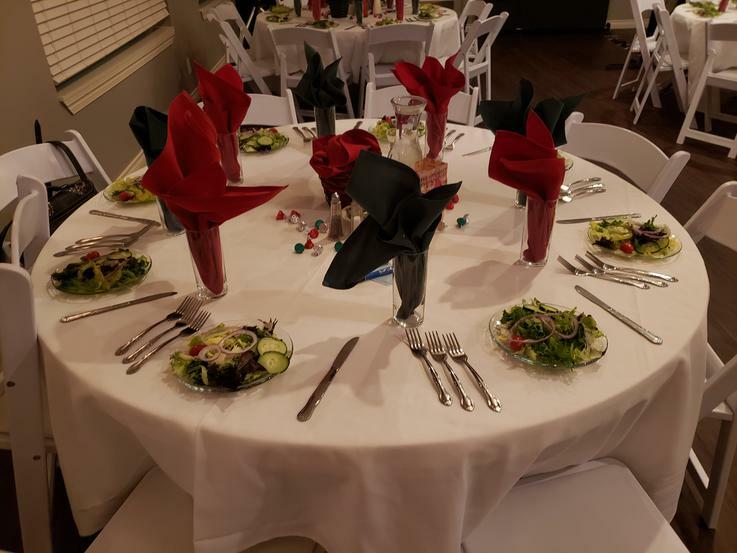 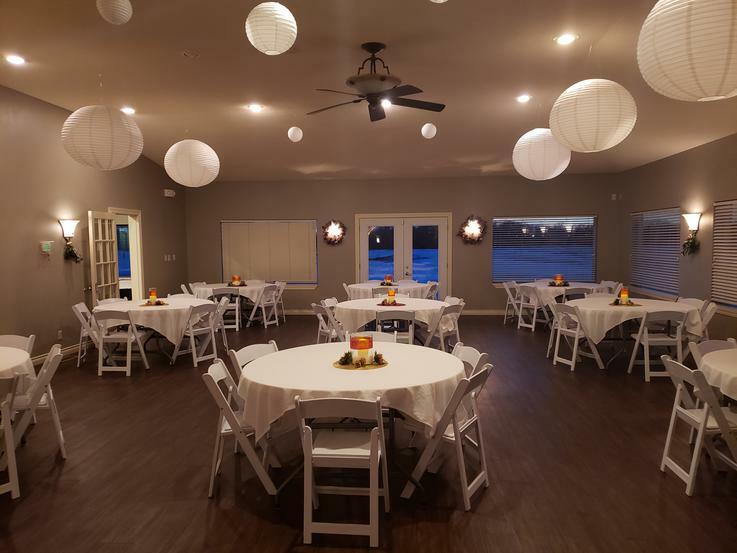 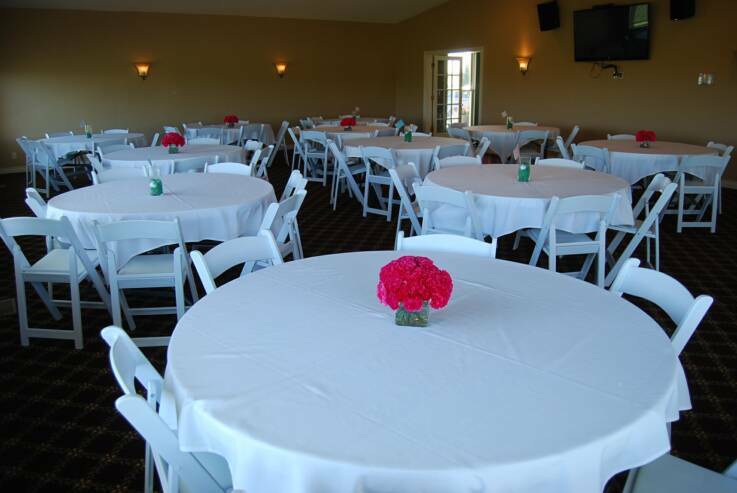 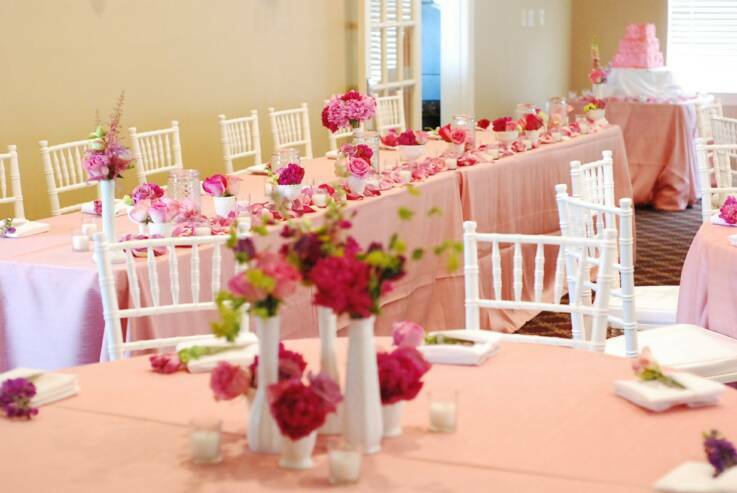 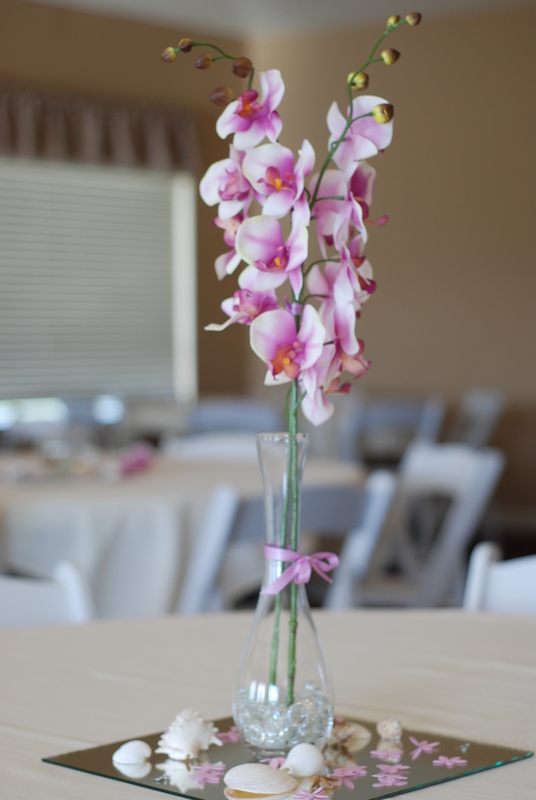 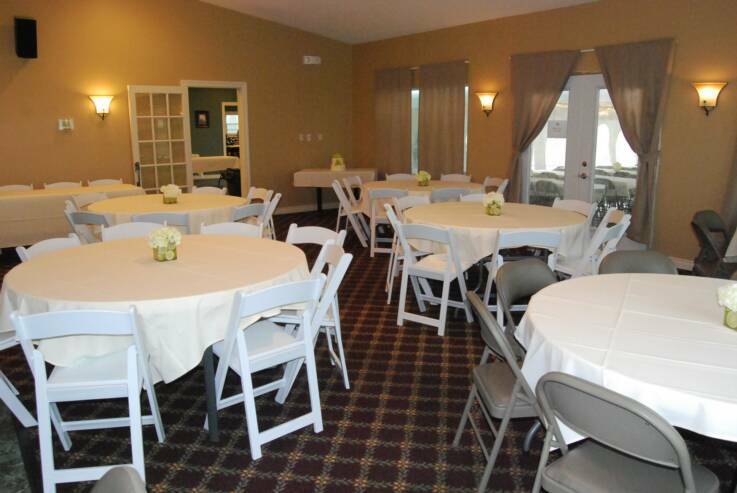 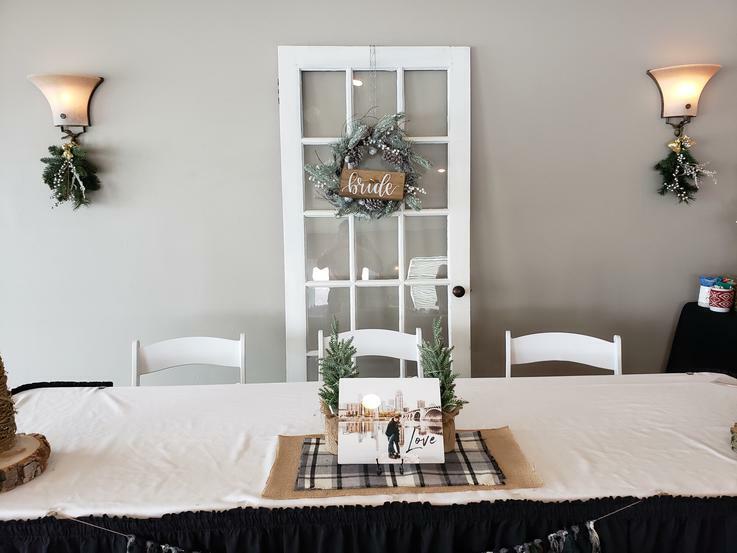 We have a full service bar and banquet room overlooking hole eighteen that holds approximately 100 people, with the capability of expanding the space to fit up to 175 guests by setting up a tent on our patio. 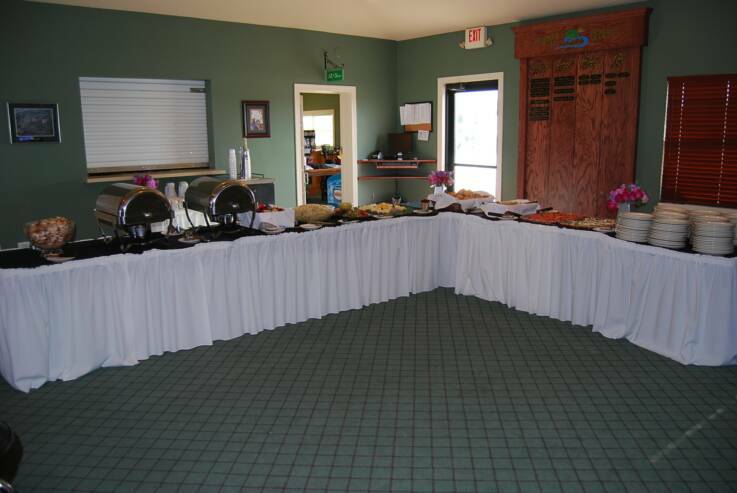 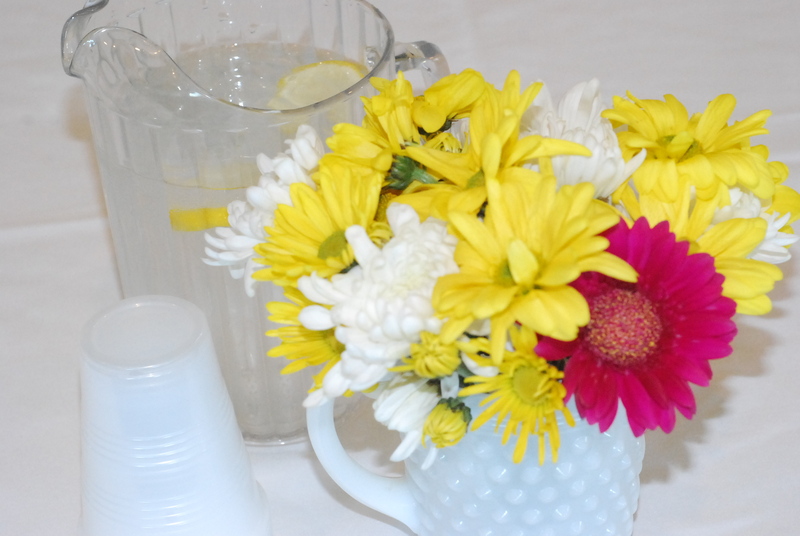 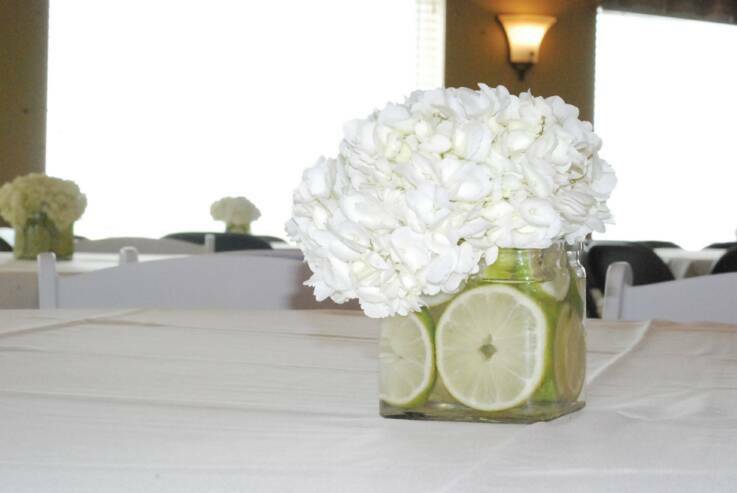 All events will be staffed by a bartender and have the capability and flexibility of accommodating any caterer of choice. 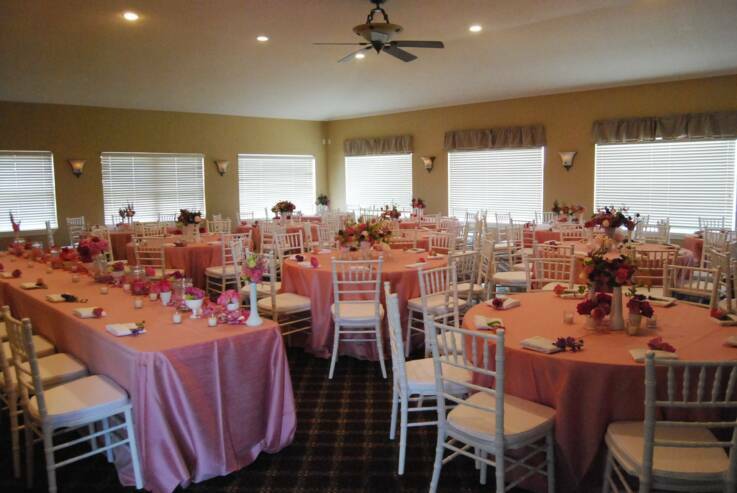 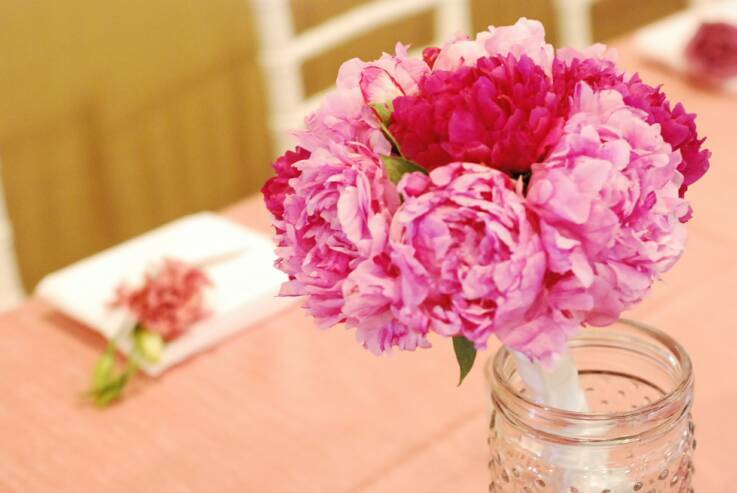 wedding or any other event! 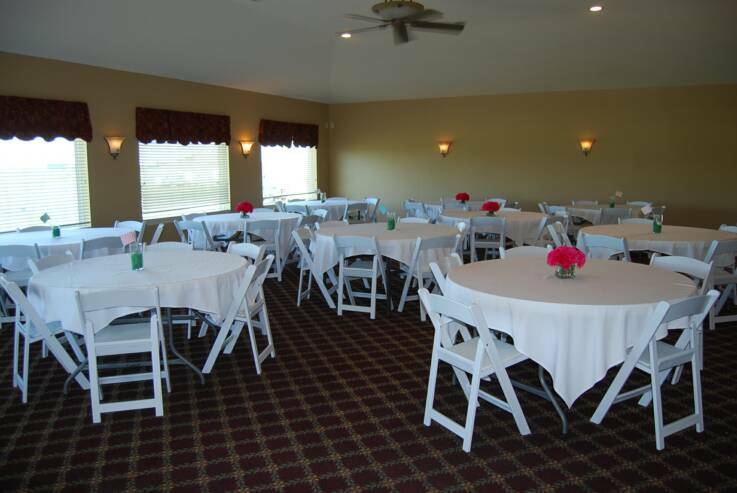 at the link below for more information or to book an event.